Christine has read 6 of 50 books. 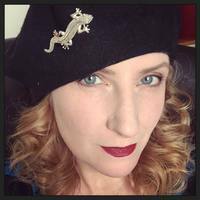 Christine M. Scott hasn't written any blog posts yet. We’d love your help. Let us know what’s wrong with this preview of Stone of Farewell by Tad Williams.